The Nigerian Air Force said one of its aircraft crashed into a residential house in the state of Kaduna killing all seven people who were onboard, including four crew members and three passengers, the Associated Press reported. 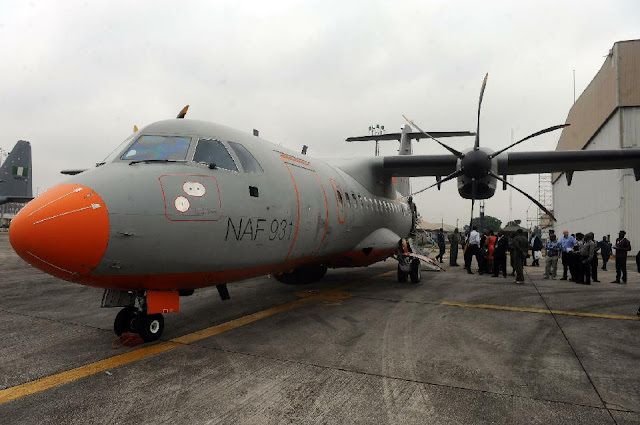 Saturday’s accident happened after the Dornier-228 aircraft had taken off from Kaduna Military Airfield Saturday morning bound for the country's capital, Abuja. The plane crashed into a house in the Ribadu area, AP reported, citing Commodore Dele Alonge, an air force spokesman. The bodies of those in the plane have been recovered, Alonge said, adding that fire fighters are at the crash site trying to prevent the fire from spreading.